This league is currently in progress and is scheduled to end on August 26, 2018. 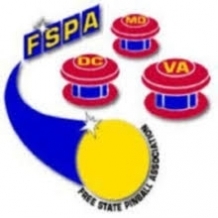 The FSPA league is a 10 week season that meets once a week. Players are assigned to a group to play 4 games per meet. The top performing players will move up a group while the bottom performing players will move down a group. After week 10, the player standings are final.